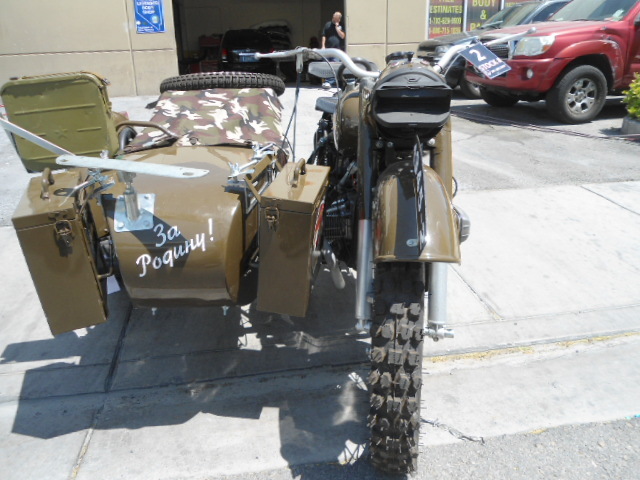 At Pro Collision Center we get to work on some incredible vehicles. 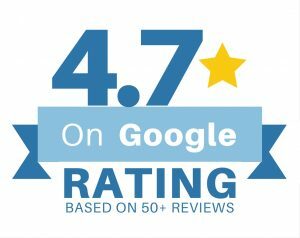 Our certified auto body specialist are able to repair the latest domestic and import vehicles however some vehicles that enter our shop are extraordinary. 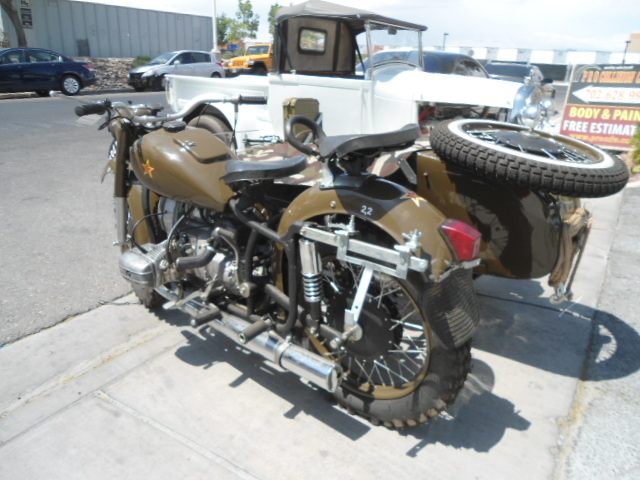 Take this World War 2 motorcycle. 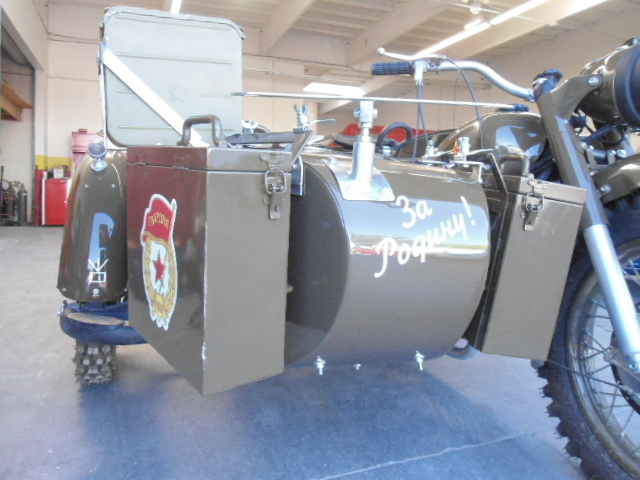 The decals were removed long ago but we believe it’s a IMZ-Ural MB750. 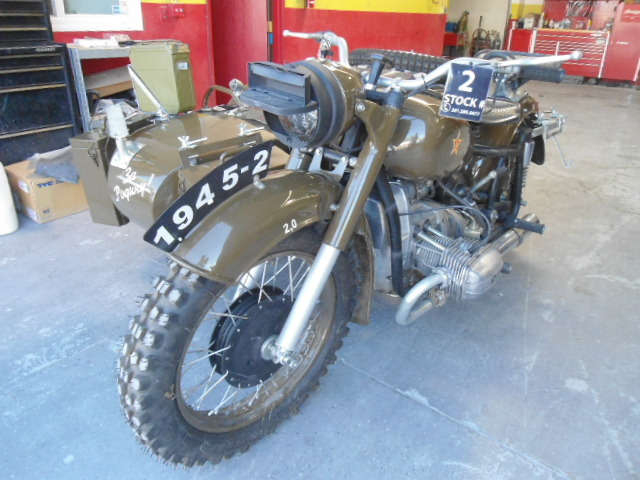 Other than some light scratches and dents, this 1945 World War 2 motorcycle has withstood the test of time. 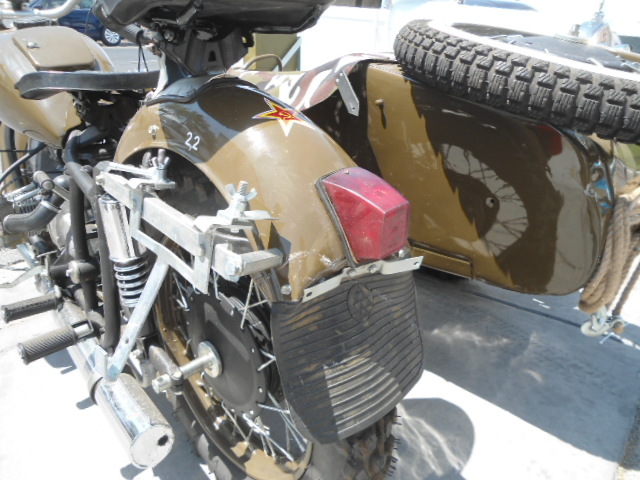 We aren’t sure if this motorcycle saw any combat action however it was still an amazing piece of history that Pro Collision Center is proud to restore for ages to come. 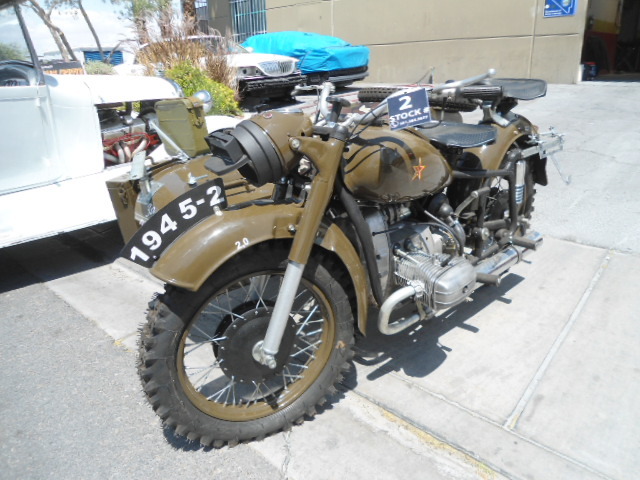 The IMZ-Ural MB 750 was based on the BMW R71 which was an extremely reliable motorcycle during the mid 1930’s and 40’s. 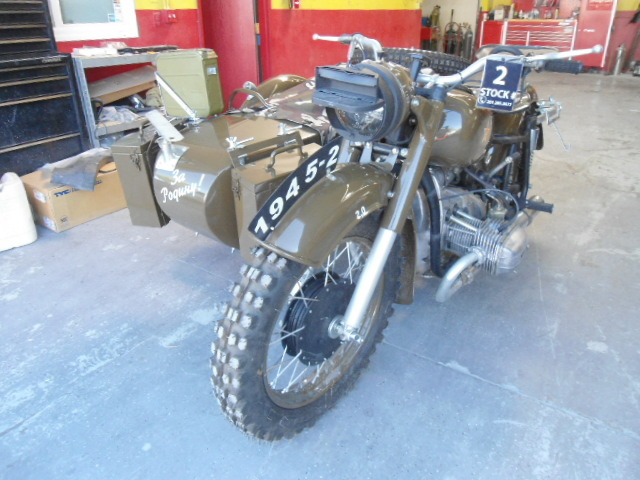 According to official accounts, IMZ-Ural needed to replace unsatisfactory motorcycles and outdated designs. 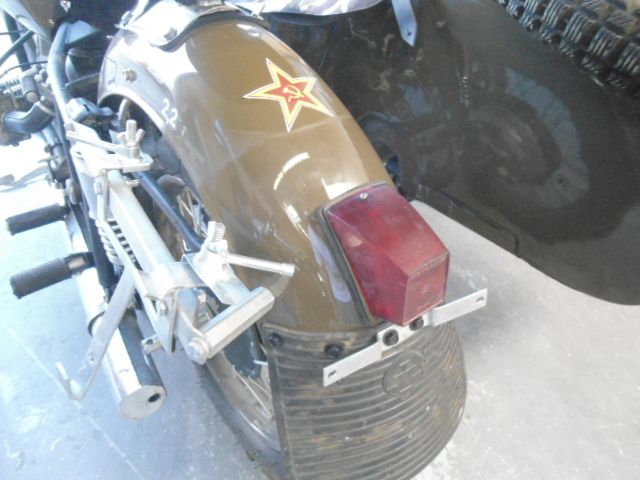 The decision was made to utilize BMW designs in the development of a new motorcycle with a sidecar for the Red Army. 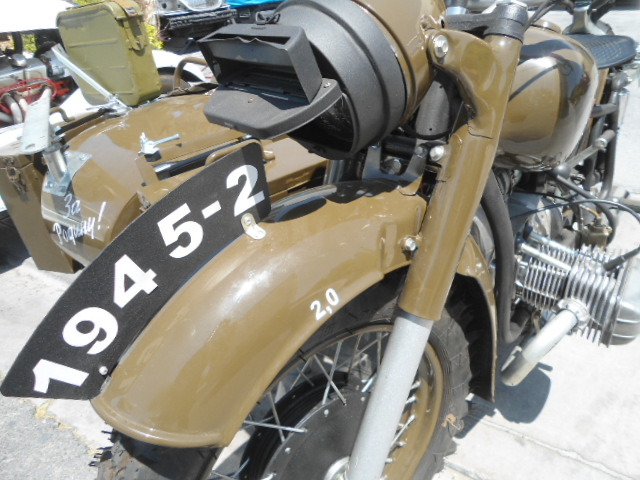 Several motorcycles were purchased covertly from BMW. 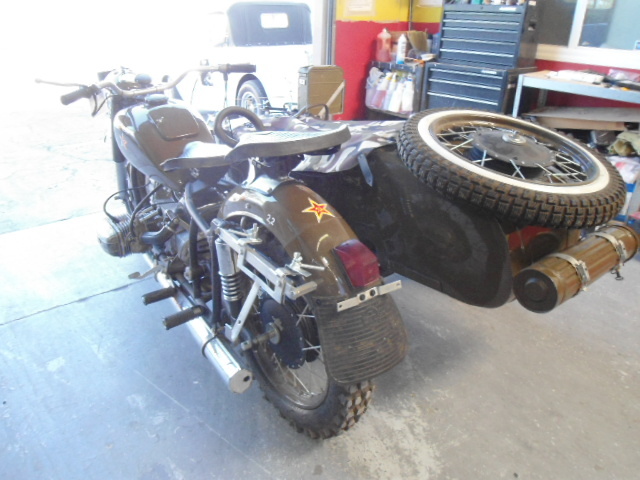 Upon arrival they were dismantled and reversed engineered down to the slightest detail utilizing molds and dies to reproduce parts to the exact specifications of the popular German motorcycles. 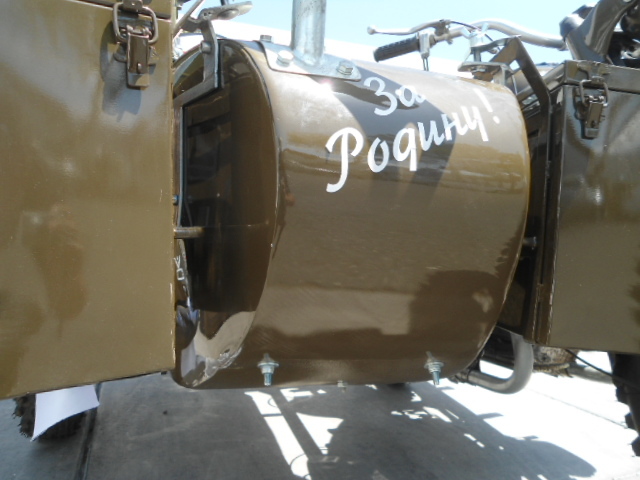 This lead to a mass production of Russian motorcycles, to this day IMZ-Ural operates as a private business manufacturing motorcycles utilizing many of the same designs from the mid 19th century. 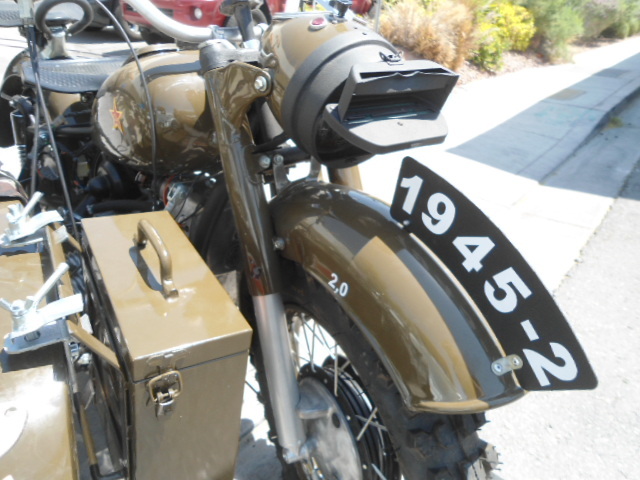 As you can see from the pictures above there was damage to the body of the World War 2 motorcycle, which required parts and paint. 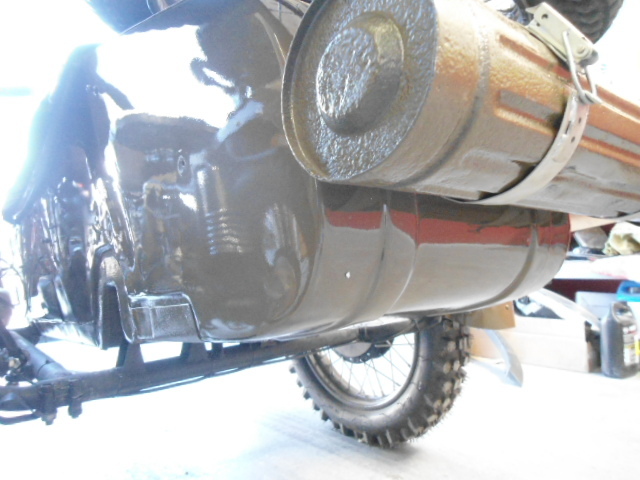 This was definitely a challenge since the parts and paint were rare and difficult to find an exact match. 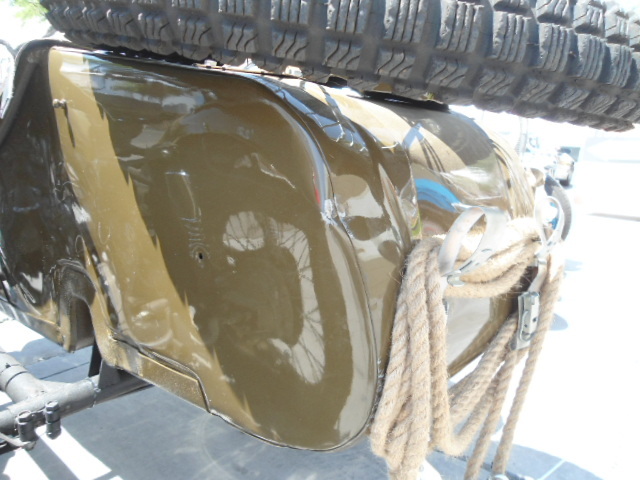 Our team was persistent and was able to locate the parts and match the paint exactly. 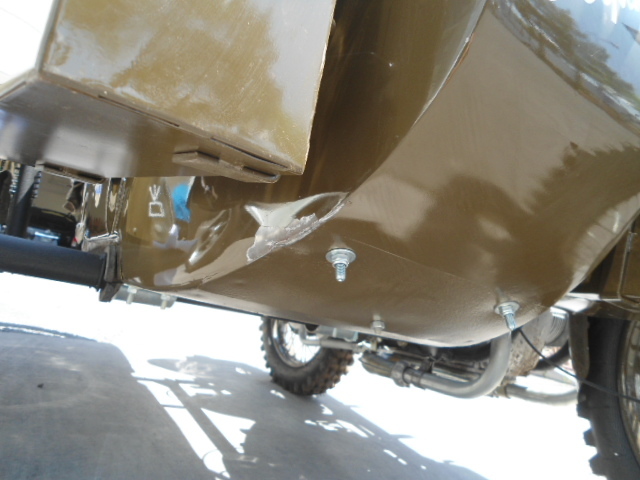 Pro Collision Center in Las Vegas, Nevada is the trusted name in body shops and auto body repair. 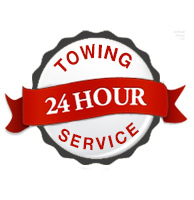 Thousands of people have depended on Pro Collision Center to repair their vehicles in a timely manner. Check out the rest of the photos of this amazing project below.